The number 1 ranked ODI team in the world touch down in South Africa for a 5 match ODI series. 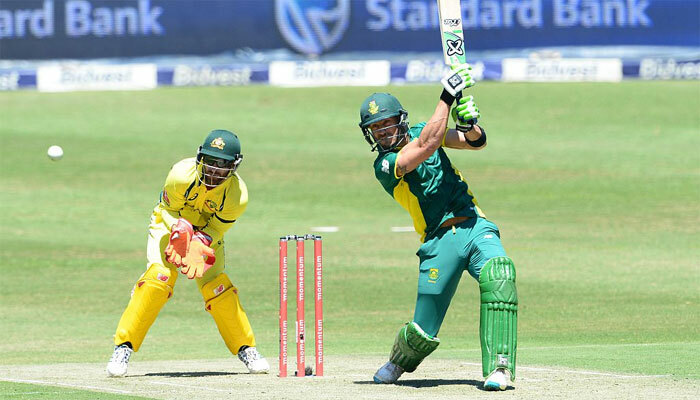 Come and witness the rivalries between Smith and De Villiers, Starc and Steyn and De Kock and Finch as the South African cricket summer gets off to a bang in September and October. Venues for the matches are: Bidvest Wanderers, SuperSport Park Centurion, PPC Newlands, Sahara Kingsmead and Axxess DSL St George’s Park. Book a VIP Hospitality experience with Beluga today at any of the countrywide venues and don’t miss out on sizzling cricket.